IQ4I has a team of qualified analysts committed to help clients make strategic decisions by providing relevant and firmly reliable Intelligence support. We deliver high level strategically analyzed consulting and custom research assignments to our clients at a reasonable cost and time frame. With fact-based insights and accurate market forecasts, we enable our clients to understand and respond to the market dynamics with an edge over their competitors. Employers in healthcare field, face several challenges in an effort to attract and retain top talent. Some of these include demand for candidates with highly specialized experience in research & development, increasing competition with other companies for top hires. As pharmaceutical & biotechnology world is more specialized than most industries, recruitment service providers too require specialized knowledge and skills to hunt for the right candidates. IQ4I team has a good network in Academic institutes and companies related to Pharmaceutical, Biotechnology, Medical device, IT-Healthcare and CROs (Discovery & Development) covering worldwide (major focus in USA, Europe and Asia-Pacific regions). 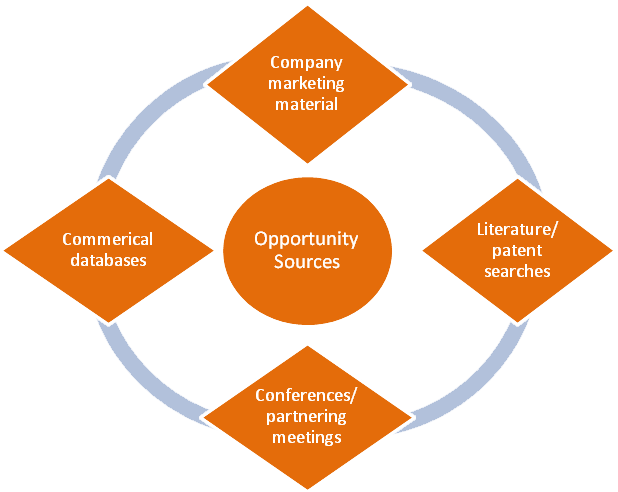 We offer executive search for roles across the entire product lifecycle, from research and development (R&D) through to manufacturing and commercialization covering senior level executives (CXO level, Sr. VPs to Research Directors), mid level (Associate Director, Principle scientists, Sr. Scientists). Our recruitment consultants and staffing members bring extensive healthcare and life sciences industry expertise, and they are supported by market research team with deep market knowledge and intelligence. 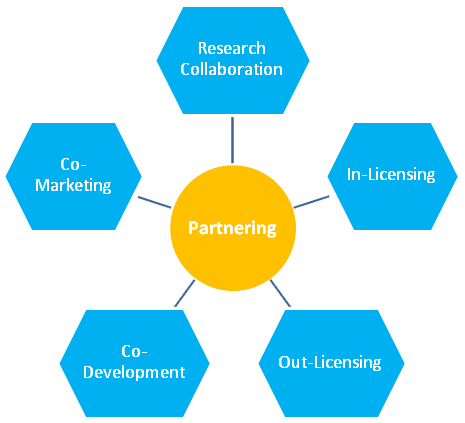 As pharmaceutical & biotech industry continues to advance and provide better research output, it is crucial that Business Development & Licensing play a timely role to capitalize on the available opportunities. 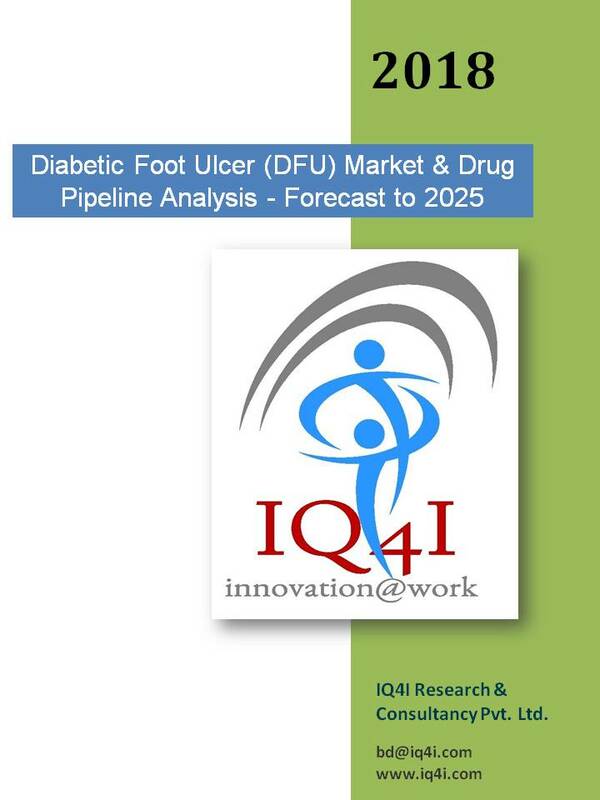 IQ4I being a healthcare focused niche market research and consulting service provider understands in-depth techno-commercial aspects of licensing based on our deep biopharmaceutical industry expertise and experience. We help our clients in identifying projects that fit their strategy by performing asset evaluation in all angles, negotiating the deal for the asset and finally delivering the potential of the project. IQ4I also offers project management services to support Drug Discovery & early stages of development with appropriate qualified vendors and our network of consultants. This unique model helps the sponsors to bring down the cost of development while preserving the quality and contents of the end deliverable of the project.